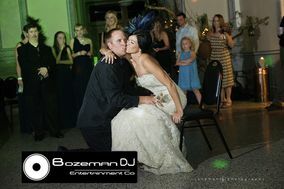 Looking for Bozeman DJ services? Your wedding in this charming mountain town will be the perfect combination of gorgeous views and relaxing atmosphere. 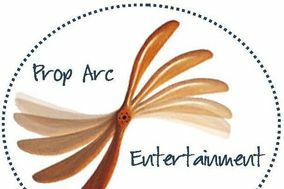 So why not find an entertainer to match? 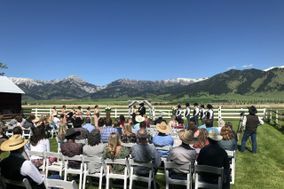 Whether you're looking for transcendent tunes to go with a backdrop of stunning mountains at any of the gorgeous wedding venues in Bozeman or music that matches your timeless love, the right wedding DJ is just a few clicks away. 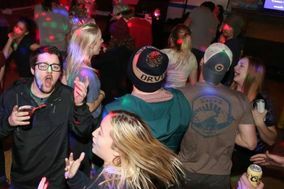 One of the first questions couples have about hiring Bozeman DJs is how much it should cost. 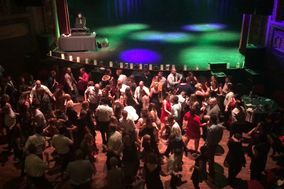 Most couples spend about $749-$1,106 of their wedding budget on the Bozeman entertainer who will spin tunes on their Big Day. That's a bit below the national average. 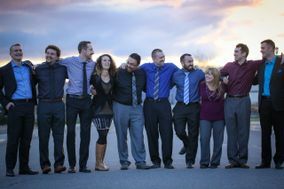 You could end up saving a few dollars or adding a few extras to make your day even more special. 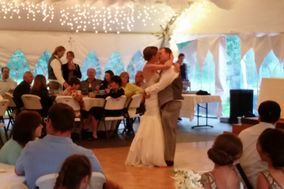 More importantly, you'll want to choose a wedding DJ the Bozeman area who can create the auditory atmosphere you're looking for. 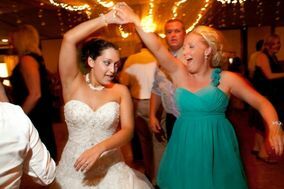 Keep in mind, wedding DJs (or wedding bands) do much more than keep the tunes rolling. 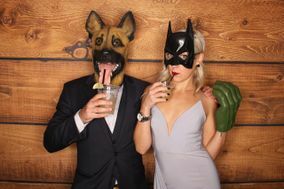 They keep guests entertained and engaged by leading games, creating special dances, and leading the evening's events. 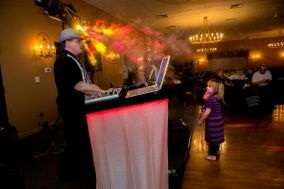 If you're new to interviewing wedding DJs, don't worry. Most couples are. 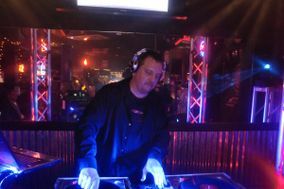 Start by asking about the DJs style and whether they have any videos they can show you. 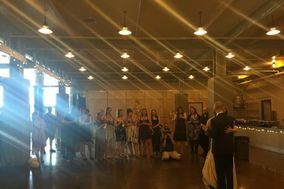 Understanding how they will handle requests, do-not-play lists, and enticing shy guests to come to the dance floor are all good ways to get to know your wedding DJ in Bozeman, too. Just remember that an interview goes both ways! Telling your entertainer about your wants and needs will be key to getting the best service, so don't hold back on the details. Don't be afraid to interview several DJs until you find the one you love. Keep track of them and others providing services on your wedding day with our wedding vending manager. 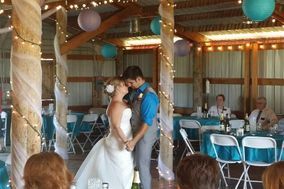 Your wedding reception is where guests will meet, share stories, and make new memories, all around the theme of your love. It's also the day when all your careful planning and creative vision become a reality. 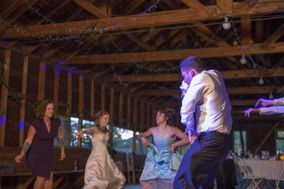 Your wedding DJ in Bozeman is a big part of ensuring all goes as planned at your reception. 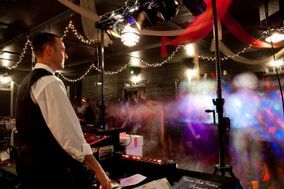 Many DJs offer extras like dancefloor lighting, extra microphones, and a screen for playing your slideshow. 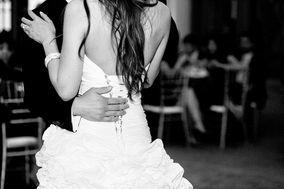 Whatever services you and your wedding DJ agree on, be sure to go over when and where each portion of your Big Day will happen. 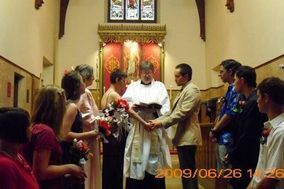 Reference our wedding planner and coordinate with other vendors about setup times, equipment, and space so your DJ can get set up and MC your reception without complications. 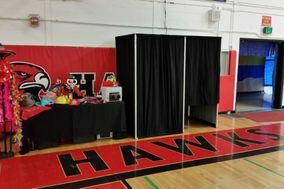 Bozeman DJs have the soundtrack to your wedding in the bag, so check out our wedding color generator next to start planning the look of your Big Day. 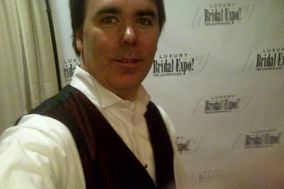 WeddingWire has all the tools you need to plan the wedding of your dreams, no matter what your vision.